Yes, this is actually happening, so nope you're not dreaming! I really miss blogging and making videos. Filming and editing this made me realize that this is my favorite thing to do! 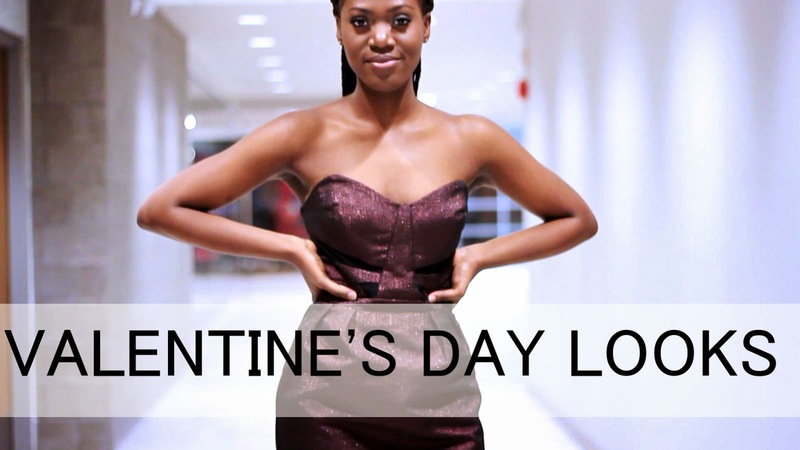 There are three looks in this video for different types of Valentine's Day activities/events. I feel like most videos on Valentine's day looks style dressy looks that are more appropriate for warmer climates. Now, I LOVE to dress up, but... in reality there's only a handful of occasions that I dress up for, except Sundays. So I'm here for y'all who feel like me. I got you! I hope you enjoy this video as much as I did filming and editing it. Thank you to my friend Nyiha for helping me film. Thank you for being so patient with me and taking all my directions without punching me in the face. Haha. You are the best!